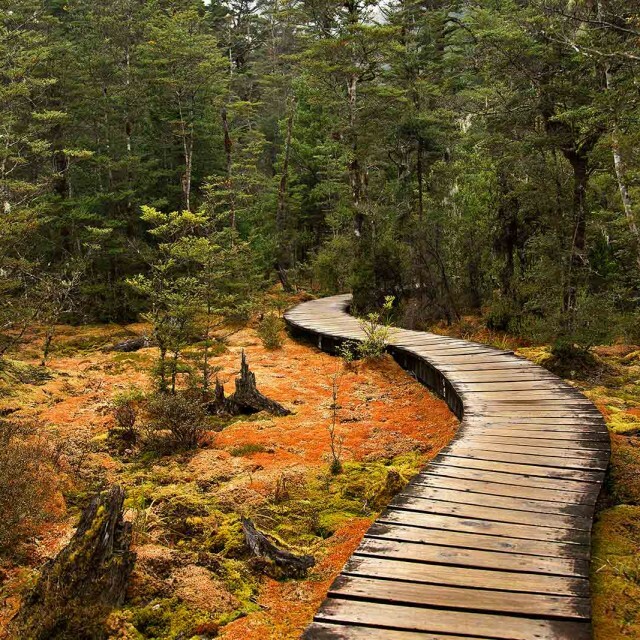 Milford Track: A Great Walk In New Zealand. | Travel Photography Blog by Nisa Maier and Ulli Maier. 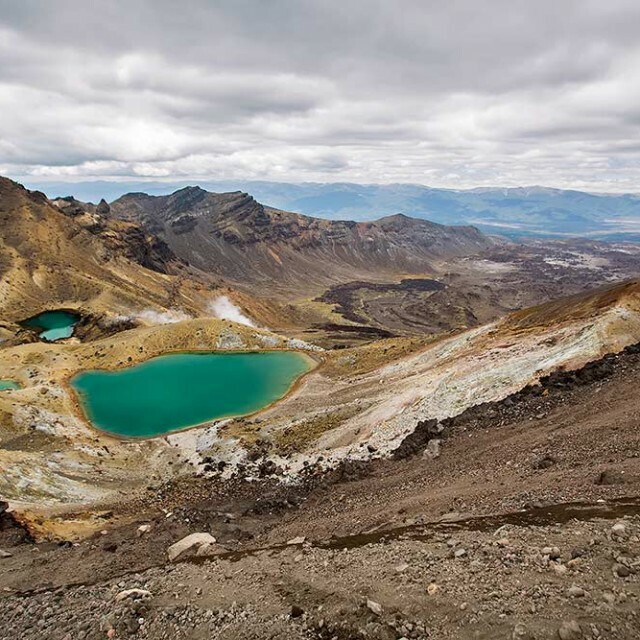 As said several times before, there were three things I knew I wanted to do during my New Zealand road trip: the Tongariro Alpine Crossing, visiting the Rangitata Valley and walking one the finest walks in the world, Milford Track. I only had four weeks in total, which included almost 4.000 kilometres of distance and a few other must visit places, so I was on a pretty tight schedule and therefore all I got was a short time pocket to do this track. Unfortunately, all huts were booked and I had no other choice but to go with a guided tour. And I did not regret it. 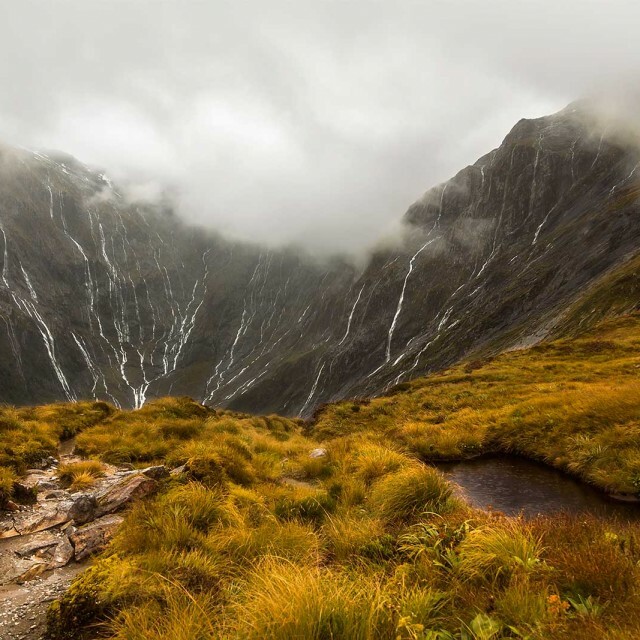 Milford Track With Ultimate Hikes. 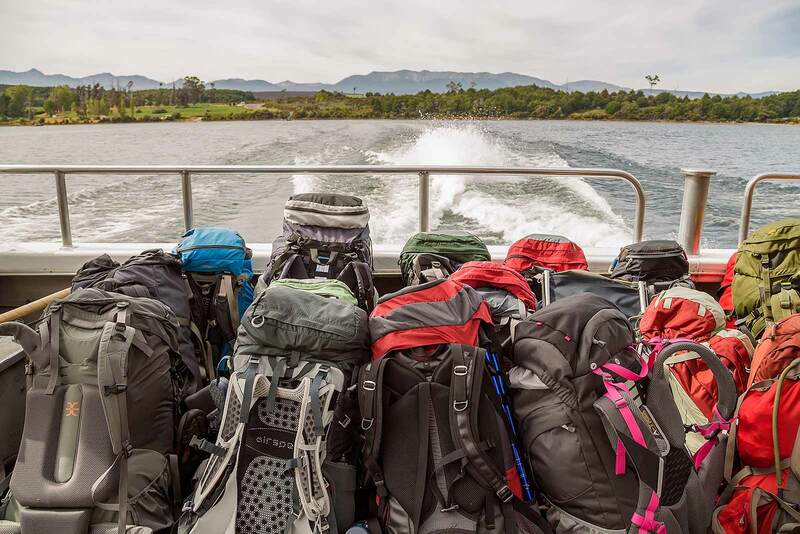 When booking the hike, I was a bit skeptical about the value vs. the costs, because it’s definitely not inexpensive, yet it was worth every single cent! 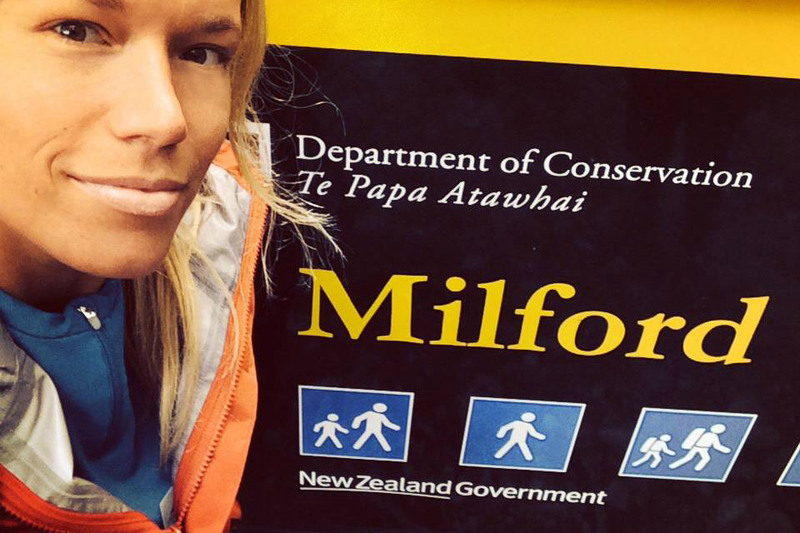 Walking Milford Track with Ultimate Hikes meant private lodges, (hot) showers, amazing 3-course meals, comfortable beds, drying rooms and also meeting some of the best people during my entire New Zealand adventure! Don’t get me wrong, I’m not very high-maintenance, but when passing some of the free walkers on the fourth day, I really started appreciating that hot shower even more! Our guides Kelly, Adie and Melissa knew every step of the way and did an amazing job preparing us for the trek. They were a great part of one of my best travel experiences ever! What To Bring When Walking Milford Track. The weather in New Zealand can change instantly, therefore it’s really important to be prepared for any weather whilst on the track! 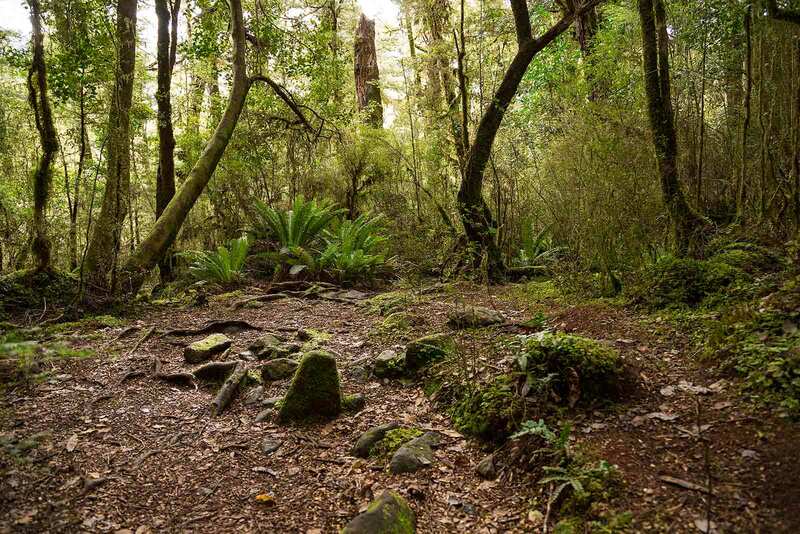 The History Of Milford Track. 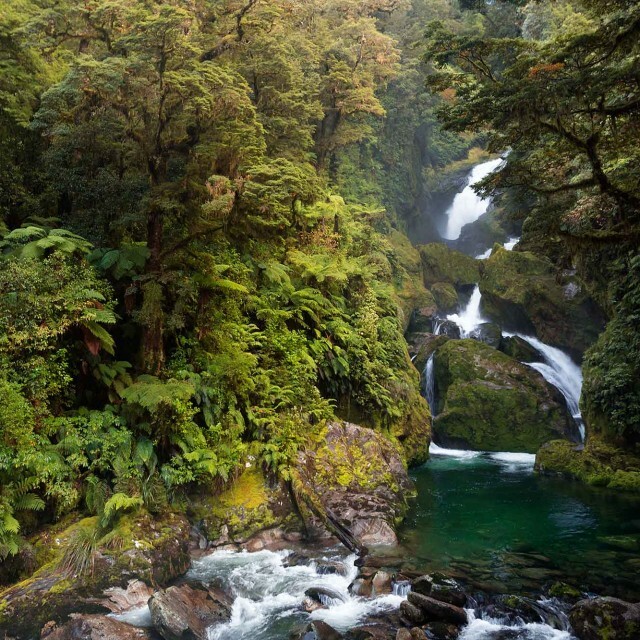 Milford Track has a rich history almost as long as that of New Zealand itself. Donald Sutherland and John Mackay were the first European explorers who discovered the Sutherland and Mackay Falls in 1880. Sutherland started building a track up the Arthur Valley so visitors could see his falls. But access was limited by the rugged Fiordland coast and finding an overland route became necessary. And Then Came Quintin McKinnon. 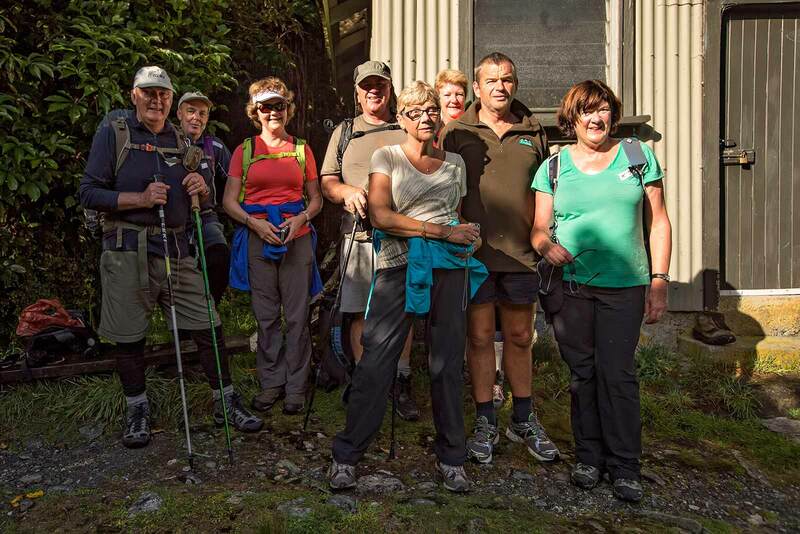 Quintin McKinnon was the trekker who began guiding tours along Milford Track. In 1887 McKinnon was employed by the Otago Survey Department to try and find a tourist route into Milford Sound. He was unsuccessful in this first attempt but gave it another go in 1888, this time with Ernest Mitchell in tow. They were instructed to cut a track up the river and to find a pass. McKinnon was successful and discovered a passage between the head of Lake Te Anau and Milford Sound, which was then named after him. Day 0: Queenstown To Te Anau And Glade House. Our adventure began at the Ultimate Hikes office in Queenstown. This is where my panic buying took its course and I found myself with some HikersWool and Merino wool socks for about 60 NZ$, which turned out to be the best investment I made in New Zealand (apart from my MacPac Waterproof jacket)! We arrived in Te Anau after about one and a half hours just in time for lunch before continuing to the harbour where a launch brought us to the head of Lake Te Anau. From here it was just a short walk to the Glade House. After settling in, we went on a nature walk in the area and I gotta tell ya, it was a great advertisement for what we would expect the next couple of days! Milford Track is definitely more than just a physical journey; it’s one of those hikes you’ll never forget and tell your kids about. 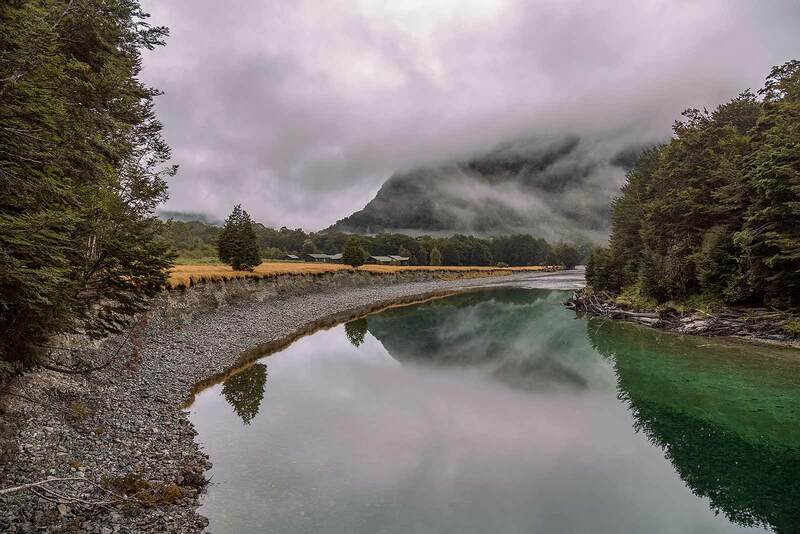 Milford Track, Day By Day Itinerary. Day 0: Queenstown to Glade House (you’re here right now). Day 1: Glade House to Pompolona Lodge. Day 2: Pompolona Lodge to Quintin Lodge via Mackinnon Pass. Day 3: Quintin Lodge to Mitre Peak Lodge via Sandfly Point. Day 4: Mitre Peak Lodge to Milford Sound. I couldn’t wait to start walking Milford Track, one of the finest walks in the world. Ready, set, go! Take-off from Te Anau harbour. It was a short walk from the jetty to Glade House, which lies right next to the Clinton River. 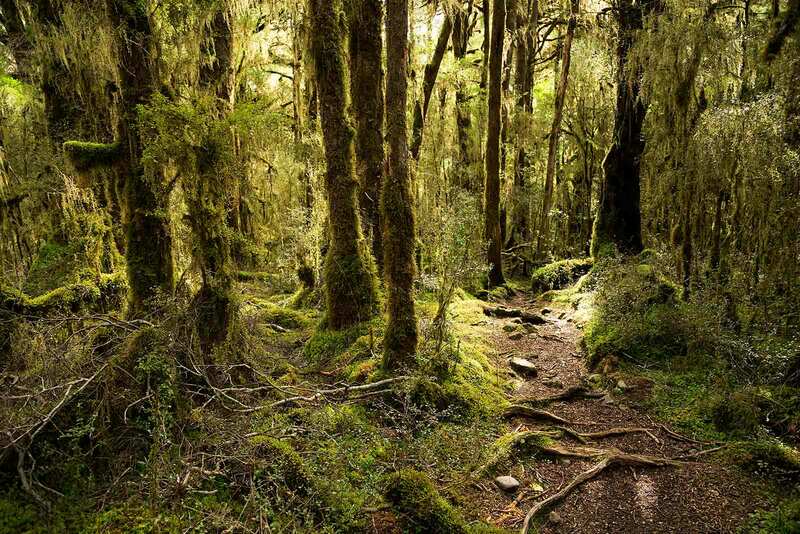 Sunlight filters onto the moss-covered wetland forest floor along Milford Track, creating soft sculptures. 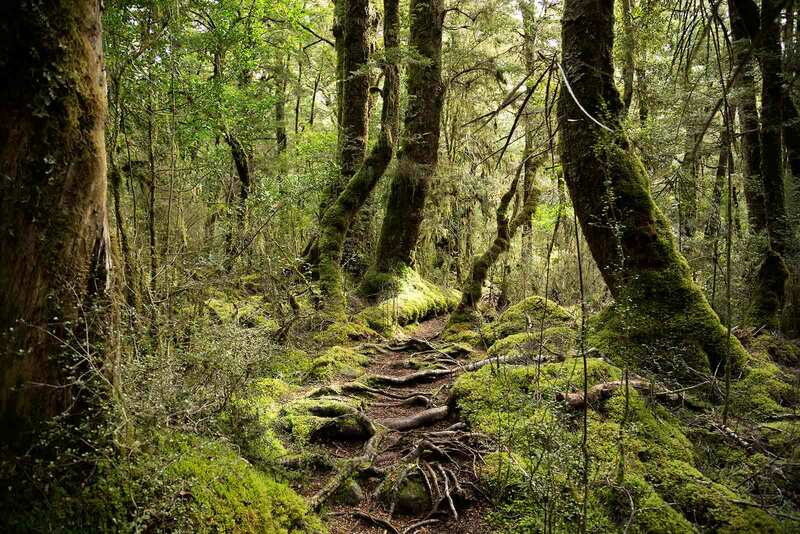 The rain provides a mystical moss-draped forest along almost the entire way of Milford Track. Even though we didn’t walk a lot on the first day of Milford Track, nature around Glade house was well worth staying there.